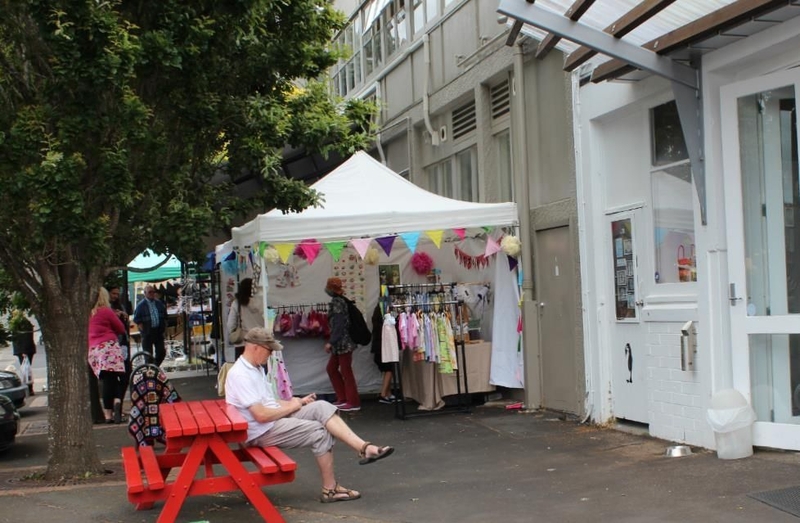 The Devonport Craft Market is held each month on the first Sunday. 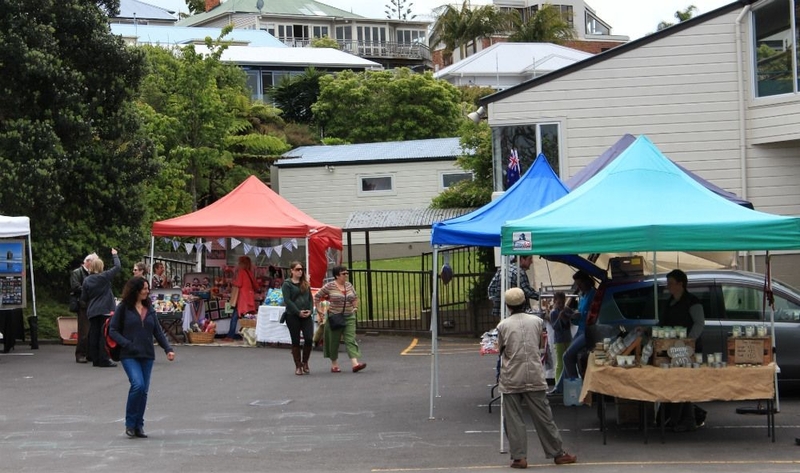 The Devonport Craft Market is held each month on the first Sunday, beginning at 10.00am until 2.00pm in the winter months, with an extra hour until 3.00pm in the summer. The market is next to the New World supermarket and is a showcase for quality New Zealand products and locally made arts and craft items. 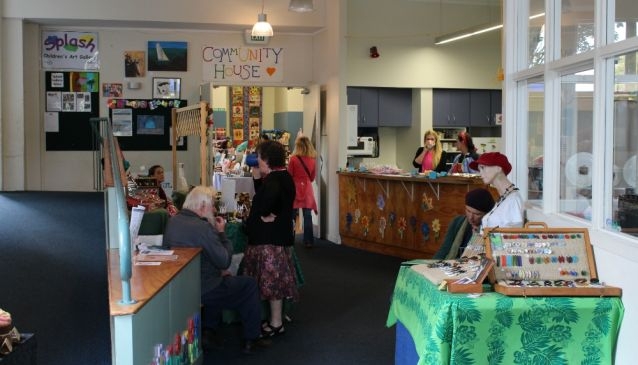 The compact market is a good stop to pick up a gift if you are coming over from Auckland to spend the day in the pretty seaside town of Devonport. 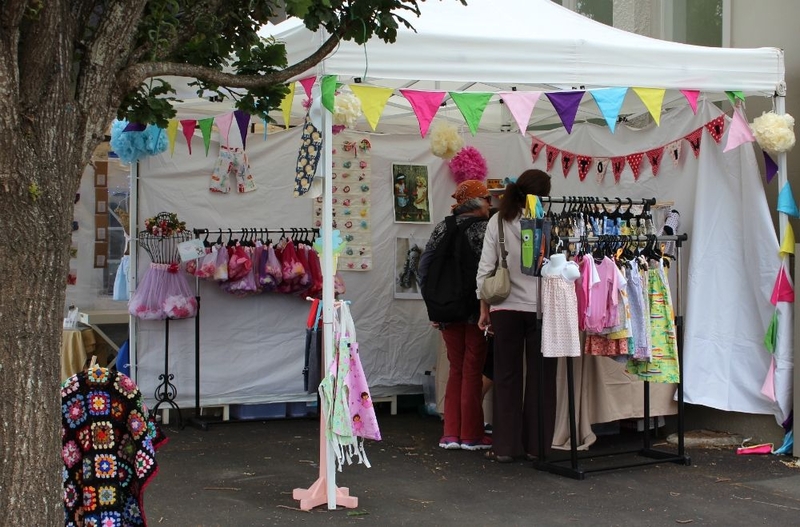 The market stalls feature gifts for the home, children's clothing, toys, ceramics, jewellery, vintage pieces and many more items. Live music often features during the market and adds to the social atmosphere. 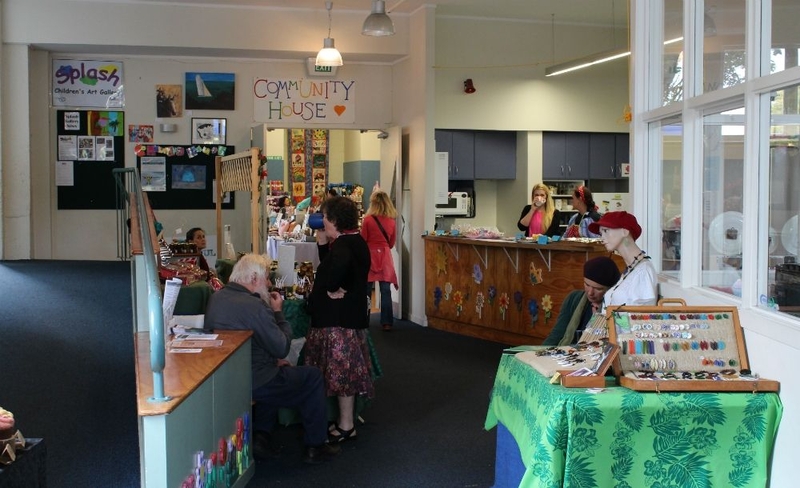 Devonport Craft Market is run from the the Devonport Community House, located on 32 Clarence Street and a short walk from the ferry terminal. Visitors should be aware that like most markets cash is king and although some stalls will accept Eftpos or a credit card, it's advised to carry some cash with you. There are ATM machines close by on the main high street.